Saw on the Steel Guitar forum about week or 10 days ago that Gregg had closed up shop after 17 years. Didn't see it reported here. On several occasions I called or emailed Gregg for questions about guitars and he never failed to pick up the phone or answer an email within the next 24 hours. He's a wealth of info on pre war dobro's and a respected builder. His expertise will be missed. 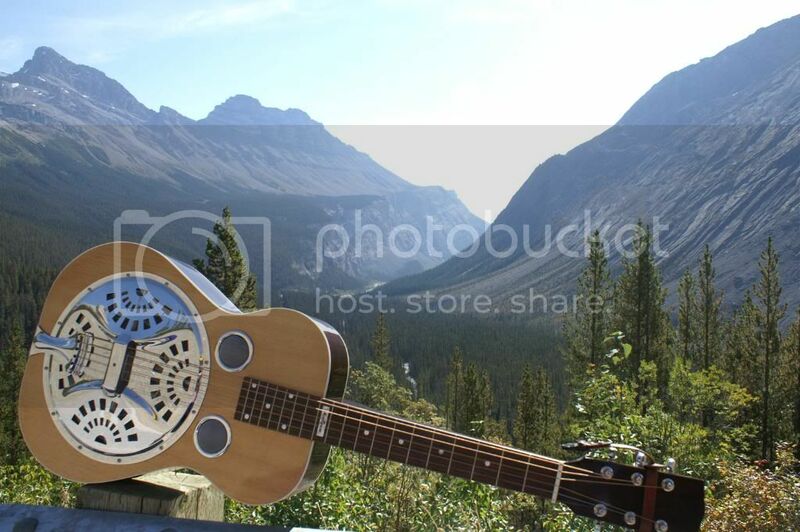 McKenna 8-string dobro, birch, with case. As new condition (only played a few times). These are great 8-string dobros made with a wider neck, allowing for better string spacing than some of the older 8-strings. I love this guitar, but I don't have time to learn 8-string right now. Buyer pays actual shipping fees. If PayPal used, buyer pays transaction fees.